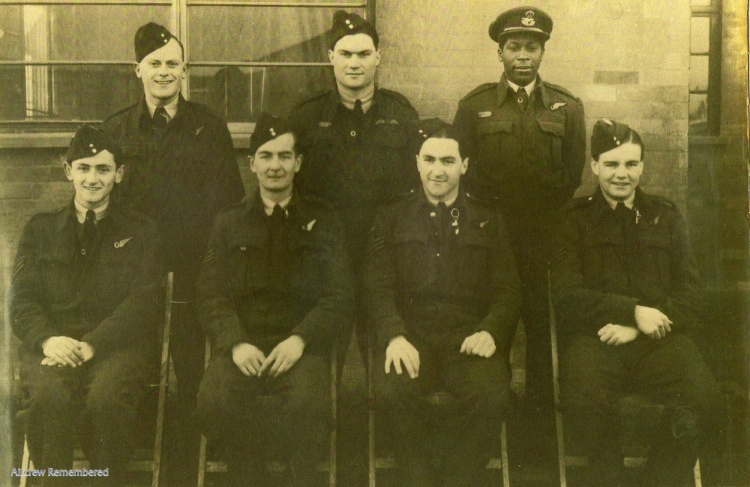 Mr. Ben Eustice is absolutely correct the gentleman, right back row, is my uncle F/O. Hugh Terence Etienne 129058 RAFVR. I sent a copy of the picture to my aunt and uncle, his brother and sister, in St. Lucia and they have confirmed that he is the one.